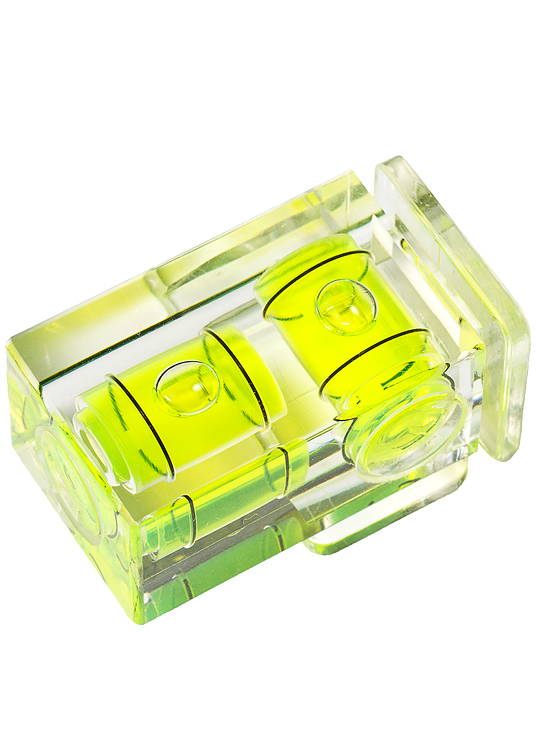 The LensCoat® double Axis Hot Shoe Bubble Level mounts effortlessly into the hot shoe of any standard 35mm SLR camera, to help achieve a finer degree of accuracy in capturing image content. Now with rounded corners and edges. 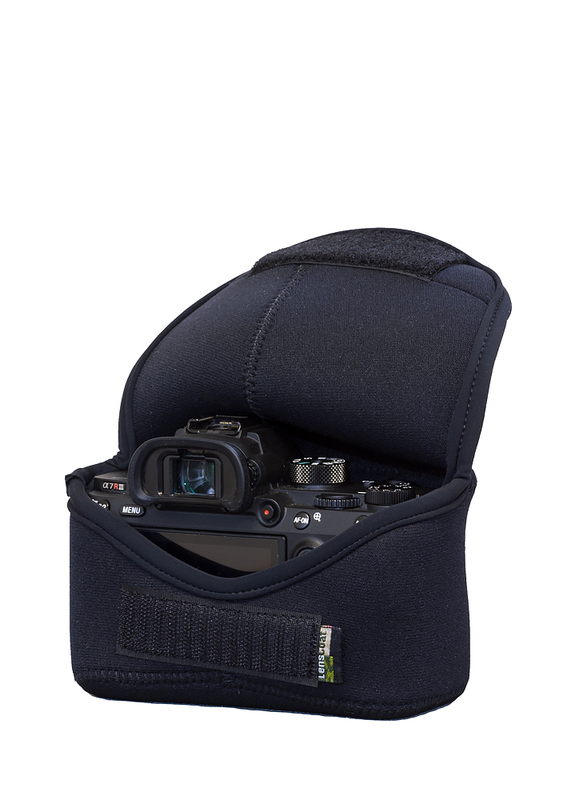 Ideal for QTVR shooting sessions, for landscapes, or anytime a straight horizon is crucial. 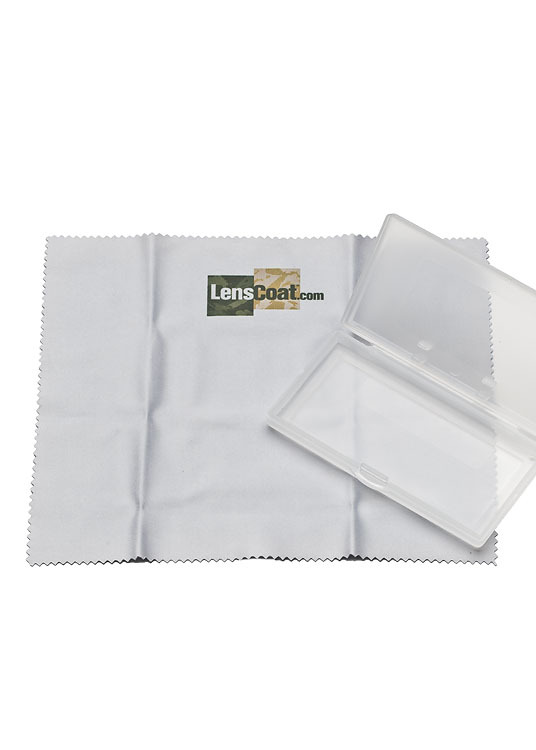 LensCoat® 3 Axis Bubble Level allows you to level a camera on 3 planes. It comes encased in a crystal clear housing with green fluid, and mounts effortlessly into the hot shoe of any standard 35mm SLR camera. Eliminates the need to ever re-orient the level when switching from Landscape to Portrait with your camera. 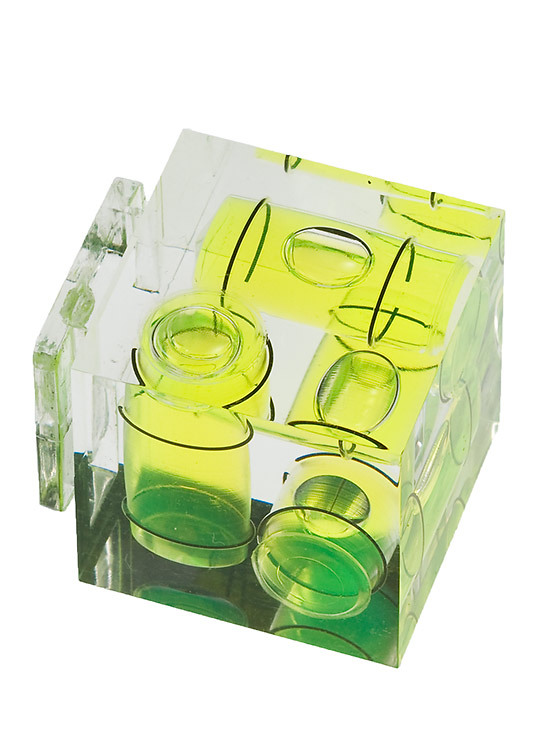 Using a bubble level will help to achieve a finer degree of accuracy in capturing image content. 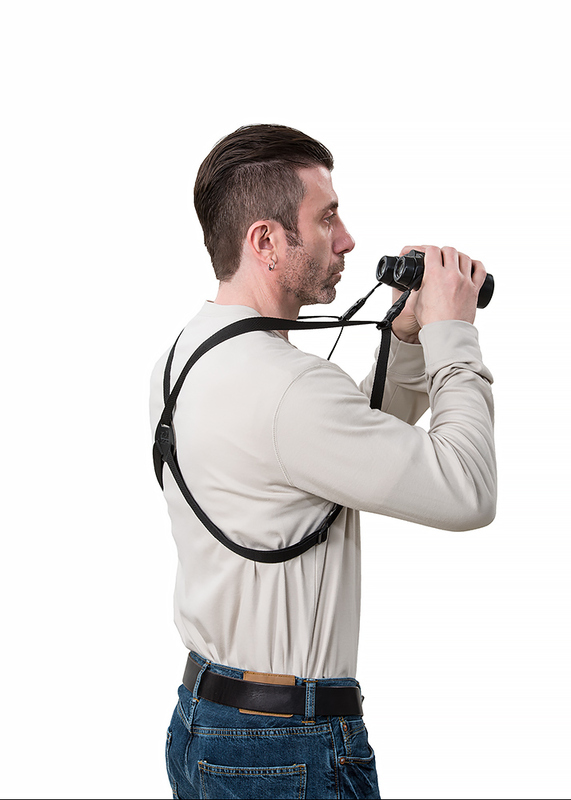 Ideal for QTVR shooting sessions, for landscapes, or anytime a straight horizon is crucial. When you purchase your LensCoat eGift Card you will receive an emai with you eGift Card voucher code which can be applied to any purchase. Purchases will be deducted from the card until the balance reaches zero. This card can be used in combination with other payment methods. 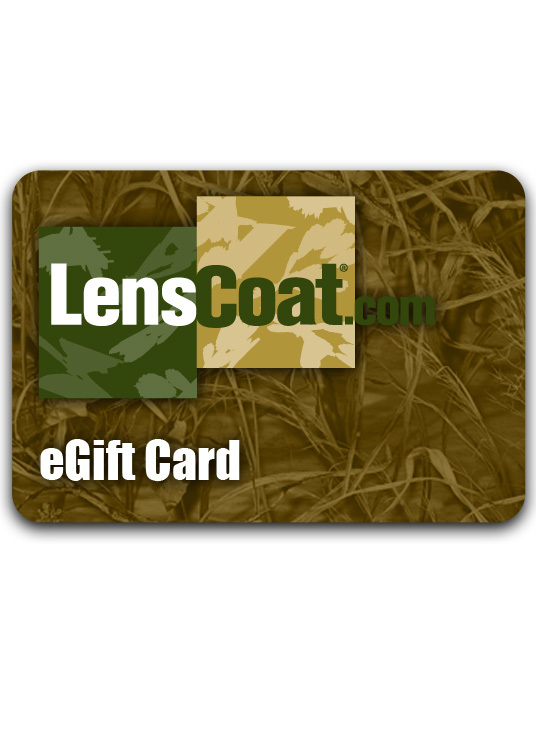 The LensCoat eGift Card is redeemable for merchandise only and is not transferrable. It may not be redeemed for cash. 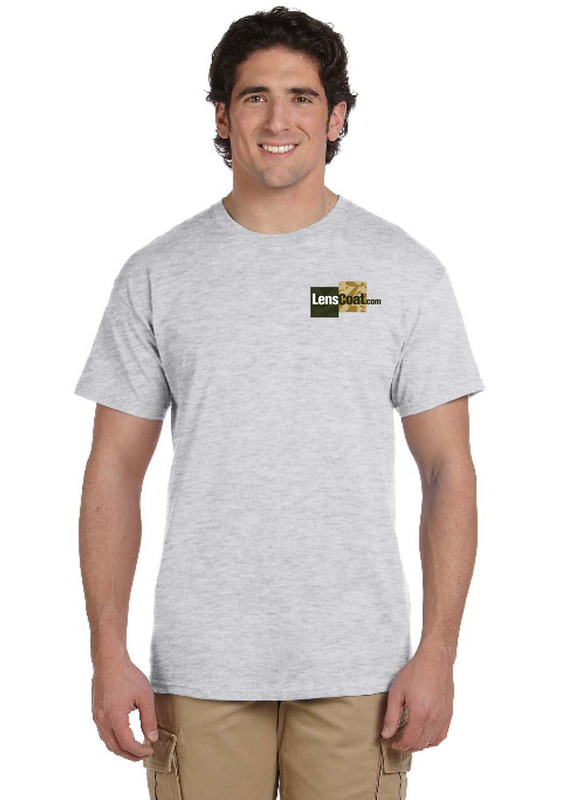 LensCoat logo T-Shirt, "We've got you covered", 99% preshrunk cotton 1% polyester; double-needle stitching throughout; seamless collar; taped shoulder-to-shoulder generous cut true to size. 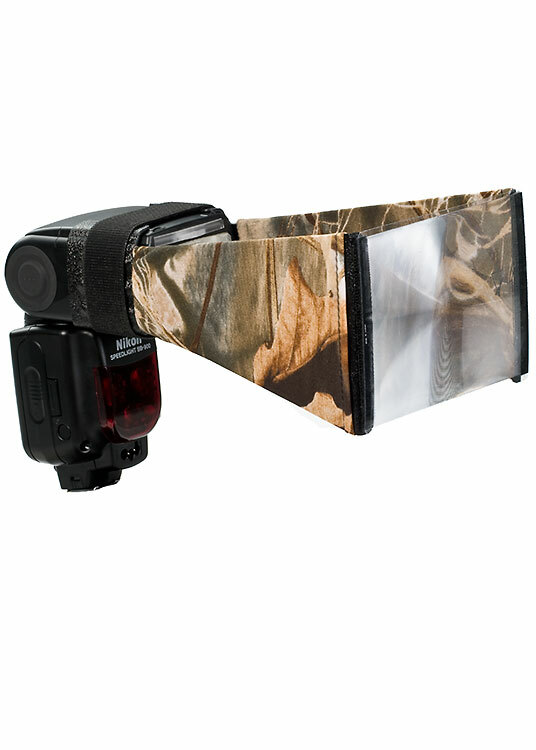 LensCoat® Better Beamer Camo cover is a lightweight camouflage cover to break up the shape of the Better Beamer. It slides on easily and affixes to the Bettter Beamer with Velcro. Fits all Better Beamer models.